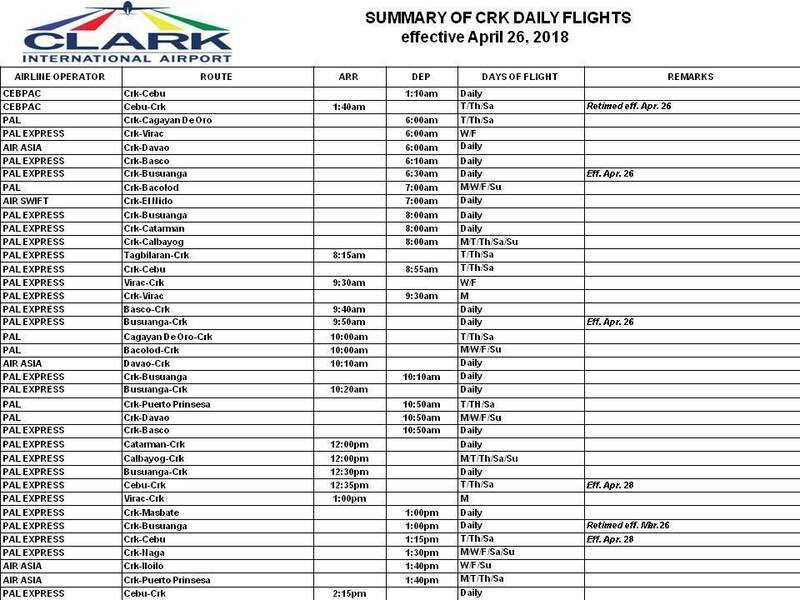 Clark International Airport broke the record of highest number of passengers served in a day with 8,322 individuals passing through the airport on April 2, while 215,040 passengers were recorded from March 1 to 31. 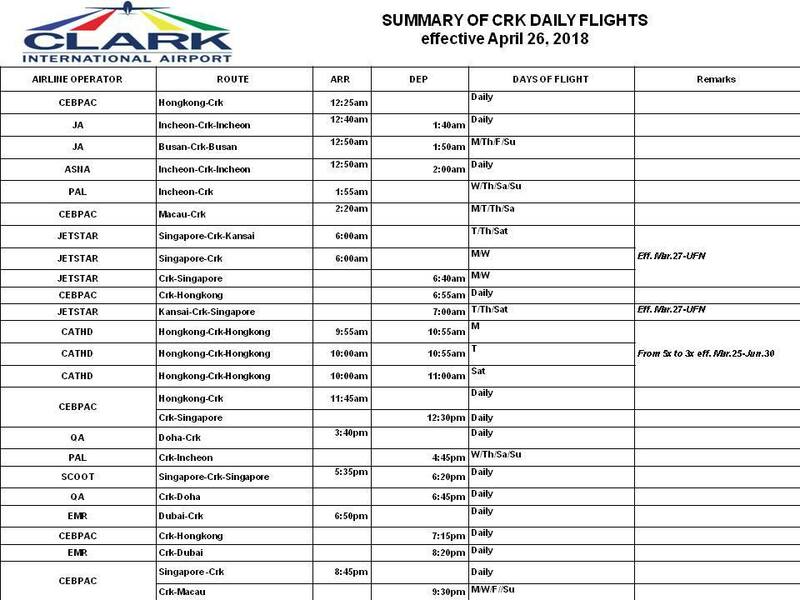 For this year, the passenger volume target at the Clark airport is two million. With the growing volume of passengers, Clark airport would be getting a new terminal building to accommodate a projected 8 million passengers per year to help relieve the congestion at NAIA. This airport is a good alternative gateway to any travel destination. 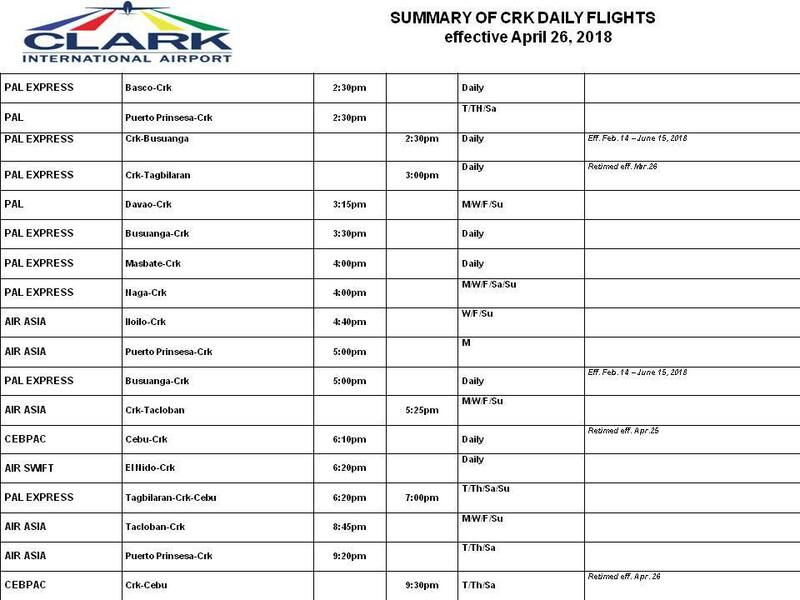 Check out the summary of Clark daily flights.